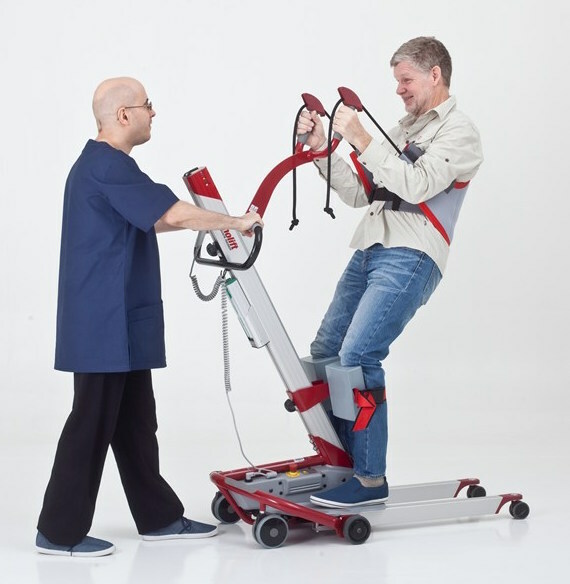 The Molift RgoSling StandUp Padded sling with Support XS is the ideal solution for active transfers (hoisting) with the Molift Quick Raiser. 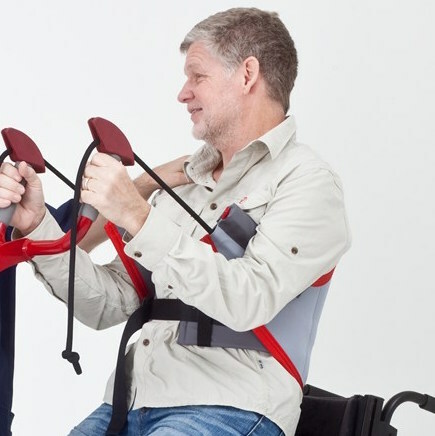 The sling provides perfect lumbar support which is ideal for hoisting users between sitting positions. The sling is also suitable to provide support in toilet situations. 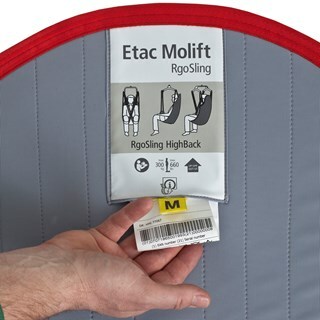 To prevent the user from sliding when being hoisted, the sling has an anti-slip lining which prevents the sling from sliding up. The sling provides a wide-back support which distributes the weight over a large area in hoisting situations. The sling has extra support for those who need more help standing. The recommended waist size for the extra small sling is 55 - 60 cm (21.7" - 23.6"). Products for different waist sizes can be found on the variants tab. 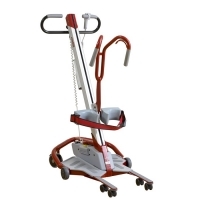 This product was previously known as the Molift Easy Raiser Sling with support (3019003).